Music Production courses at Tarang Global School of Arts and Creative Skills are designed to enrich the ability of students as a musician as well as a Music producers, composers and sound engineers with an edge over their peers with the best classroom environments and faculties. Study while working on your own music, get involved with Music producers and collaborate with musicians outside the school. Theory and practice combined in hands-on sessions, where sound engineering and creativity become Music Production. 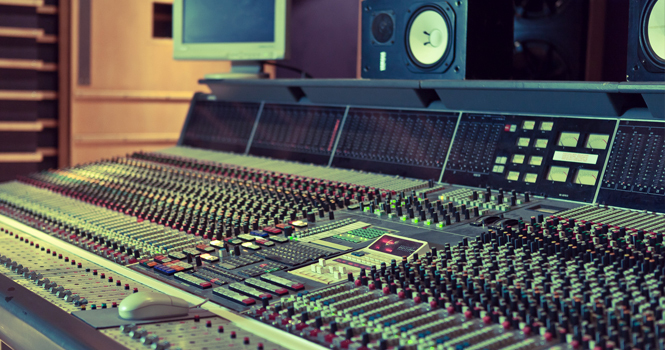 The Certificate courses developed by Tarang Global combine audio engineering with critical listening, arrangement, sound design, music business, and other disciplines to provide the skills that build careers.These courses are designed with immense knowledge and industry relevance in Mind. We have cultivated course contents to meet the needs of all age groups of aspiring Electronic Music Producers, Mix &Mastering Engineers, Recording Engineers, Aspirants to become DJ. This syllabus not only helps one understand skills with DAWs(Digital Audio Workstations) like Logic pro, Qbase, Fruity Loops(FL Studio), Pro Tools, Garage Band, etc… but also helps one to develop Music listening skills and Music Theory.